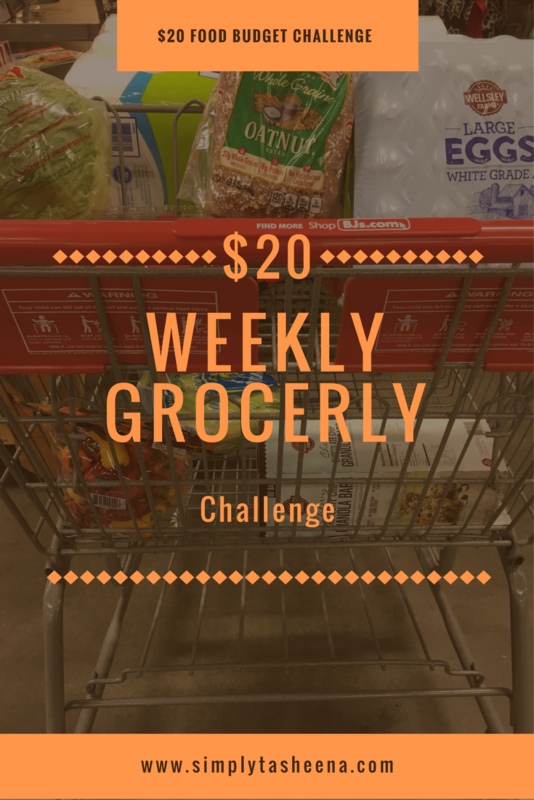 I wanted to give a check in on my first month on having a weekly budget of $20 and a monthly budget of $80 a month for My $20 Weekly Grocery Challenge. I will say that this challenge so far has allowed me to be creative about what meals I'm going to create for myself. I started creating a weekly meal plan for myself because of a lot of times if I don't have an idea of what meal I'm going to have. It really does delay meal time for me or I end up eating something that isn't so great. 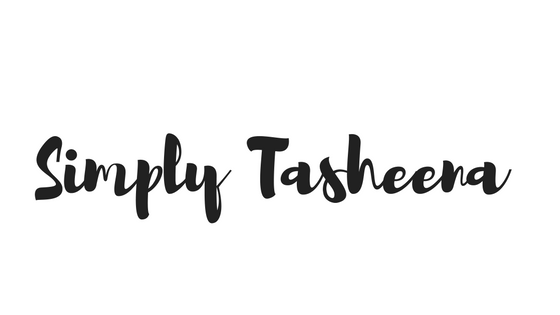 I also noticed that I have to keep a list of quick and easy meals that I can create with the items that I have as well as keeping track of the meal prep items. For some reason or another, I have a really bad habit of forgetting that I have already prepped. Seeing how I don't prep items for an entire week and just a couple of days. It's easy for me to overlook that one meal-prep left. I typically go to the grocery store once a week for my family and I've learned that I have an issue with purchasing items that I might need and not actually need for that week. This just has been my habit for years. I go to the grocery store and pick up items that we're running low on and/or want to try and not items that were actually out of. If I only went to the grocery once a month. This wouldn't be necessary, however, since I go to the store once a week it's not necessary. This month I plan on cutting out our weekly shopping trip and possibly turning it into a bi-weekly or monthly shopping trip. I've learned that I have to be more creative and more disciplined when I'm at the grocery store. I will say that I'm really enjoying this challenge and I'm learning a lot about myself in the process. Are you currently participating in any challenges? What a great challenge! I am really good at grocery shopping when I make a list, but terrible without one. I have extremely limited space to store groceries, so I tend to buy exactly what I need. It is very impressive that you can spend only $20 a week. This is a very cool challenge. I wish I could shop that cheap! Ive been trying to cut our bill for months!